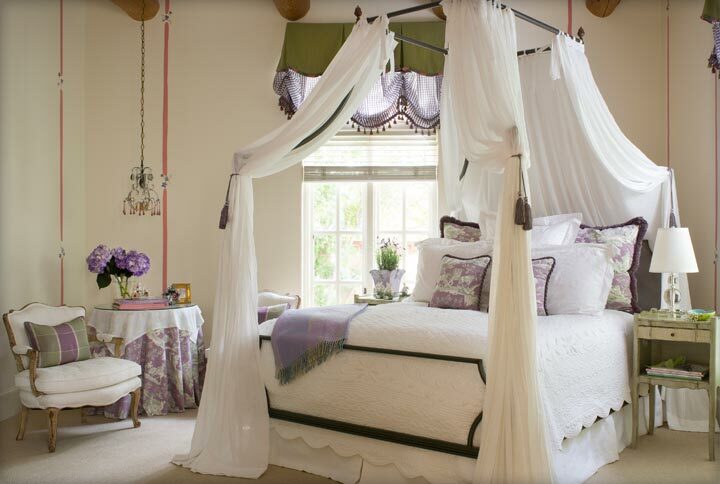 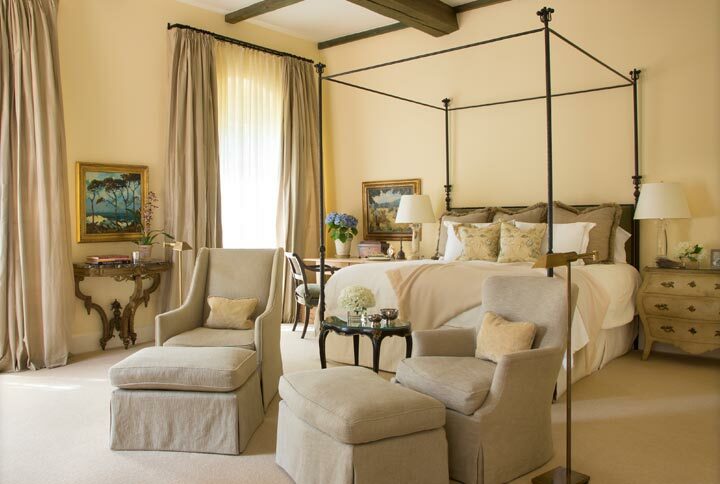 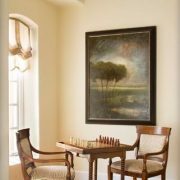 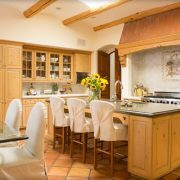 This project progressed over the course of a decade, encompassing every space this home had to offer. 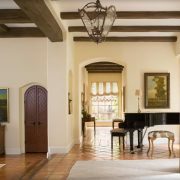 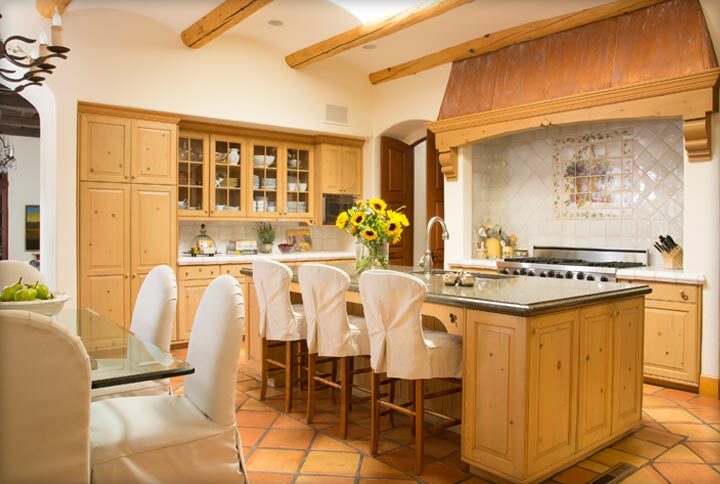 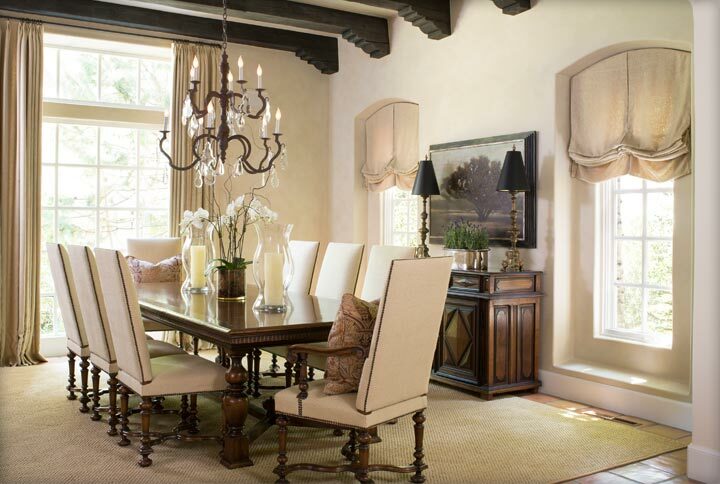 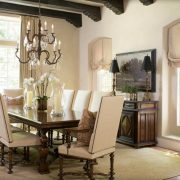 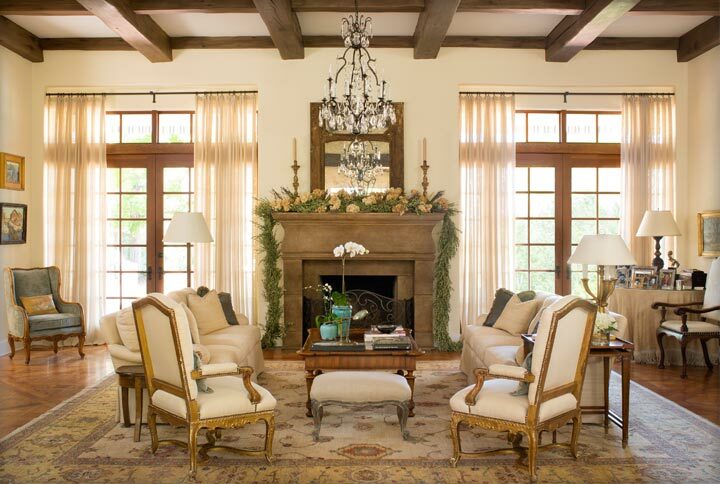 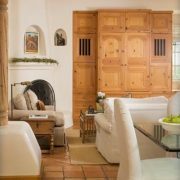 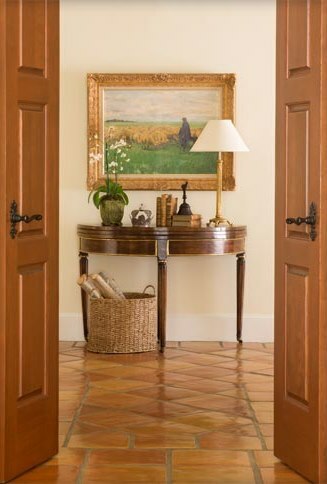 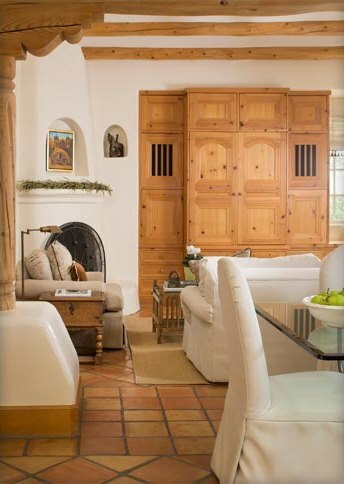 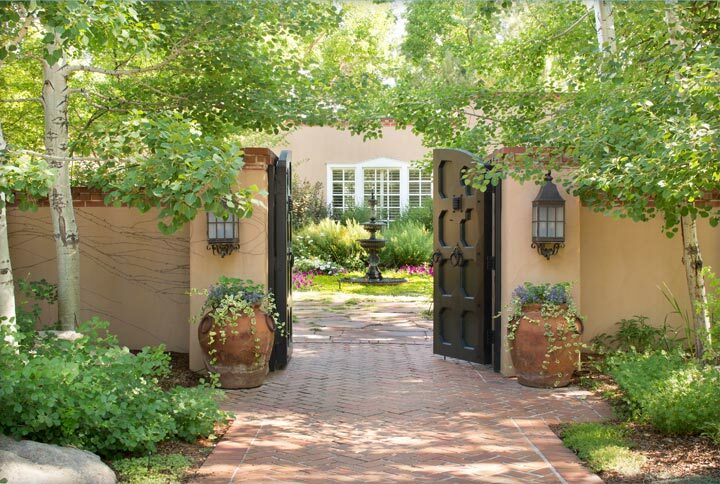 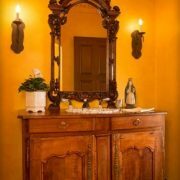 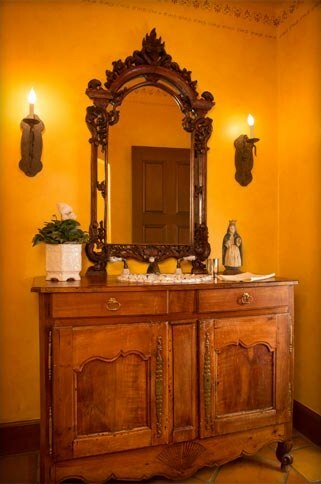 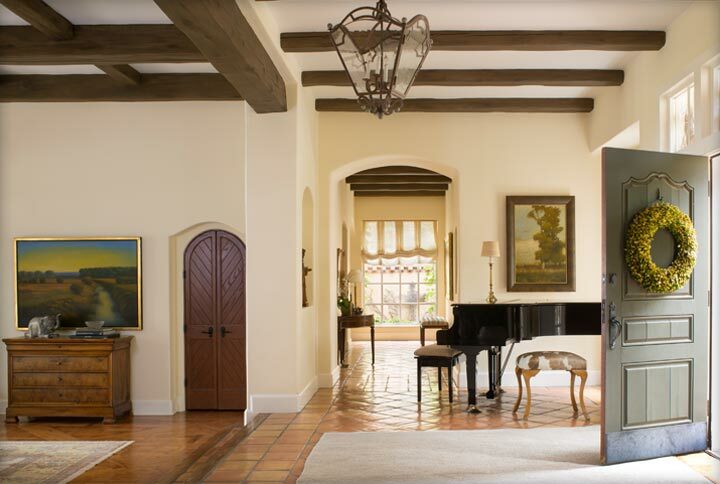 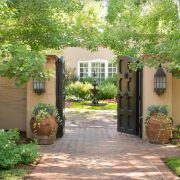 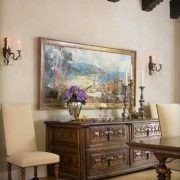 The architecture is reminiscent of Spanish colonial style, and we were excited about the challenge of folding traditional European design elements with our own ideas. 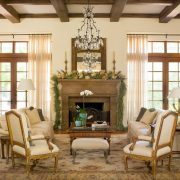 K&Z’s goal was to blend the classic interior architecture with the homeowners preferences in a way that didn’t feel forced or artificial. 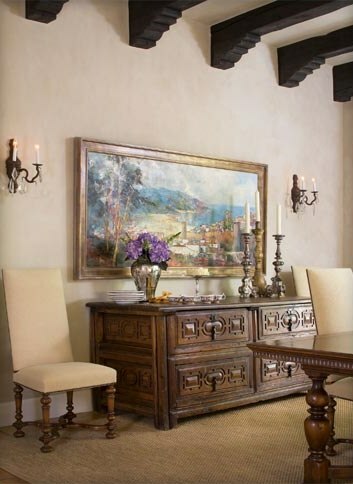 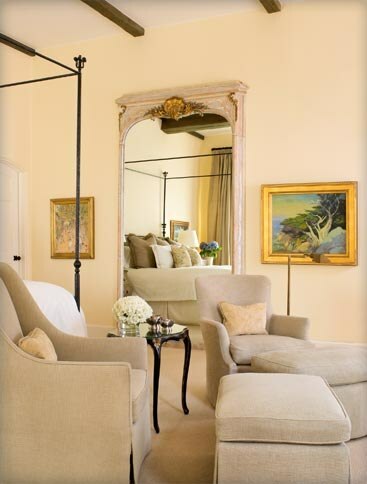 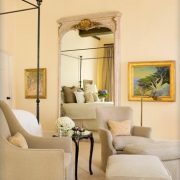 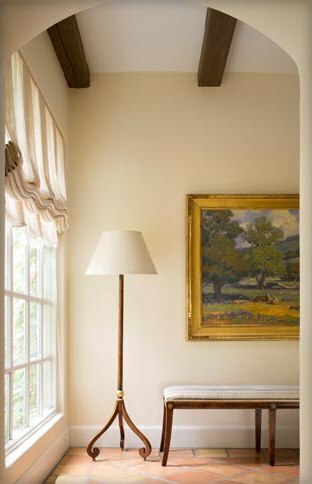 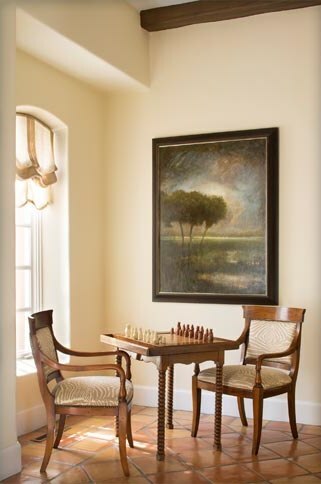 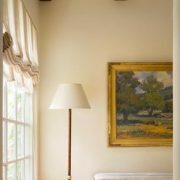 The color palette was a series of subdued hues and shades of white, which allowed the family’s vast collection of antiques and artwork to take center stage. 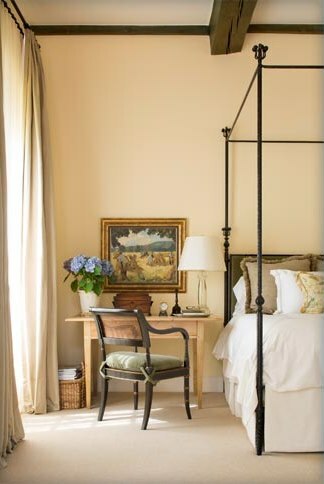 This theme is most prevalent in the master suite where we incorporated several of the homeowner’s antiques and artifacts, as well as source some new pieces to tie the collection together. 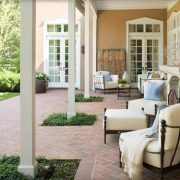 The family’s active lifestyle called for more durable common area pieces, requiring indoor/outdoor upholstery fabrics in areas like the family room, where there would be plenty of traffic from friends, family and four-legged friends. 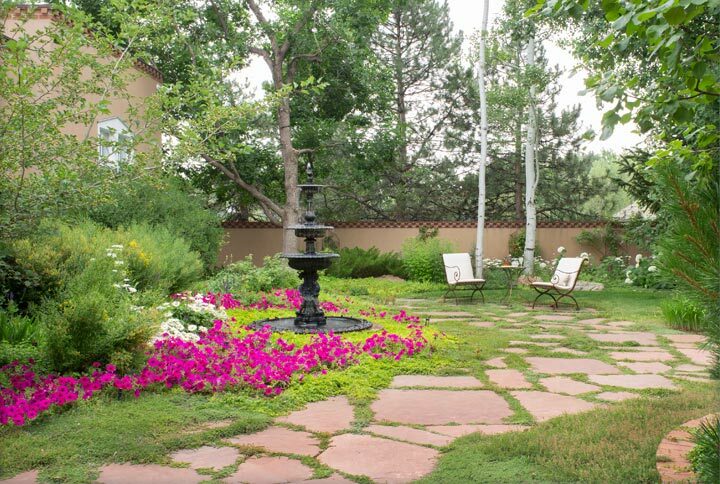 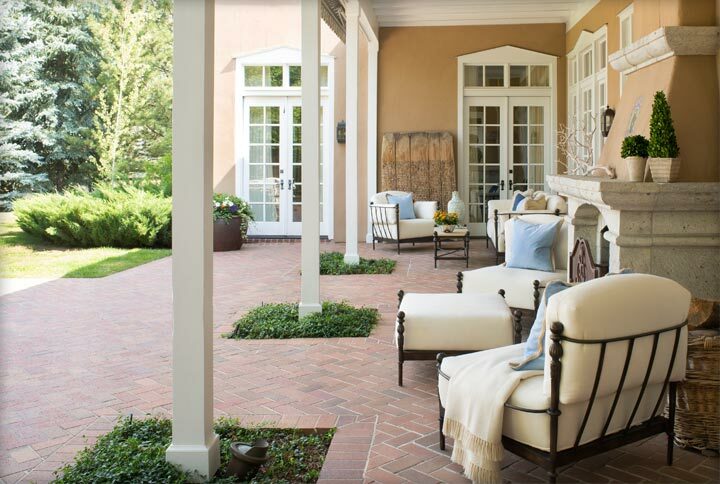 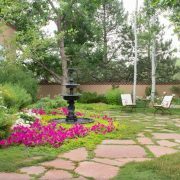 The outdoor space was the finishing touch to this home’s redesign, featuring multiple seating areas with beautiful wrought iron furniture designed to withstand Colorado’s elements.